Which acoustic release is right for me? 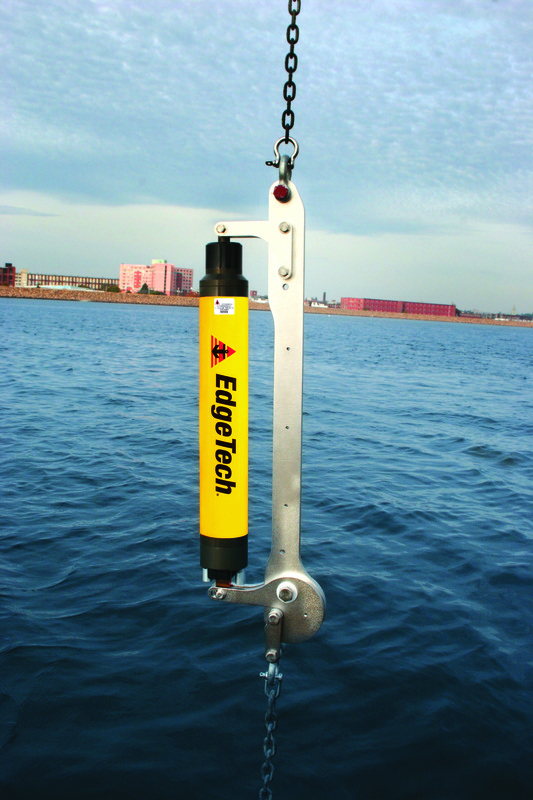 The PORT Push Off Release Transponder is ideal for deployments in coastal environments. Unique push-off mechanism provides reliable release every time. The mechanical drive off system is the best choice for deployments where mechanisms can experience growth or sediment build up. The Low Frequency acoustic command structure is proven to be very reliable and is unsurpassed in multi-path environments. 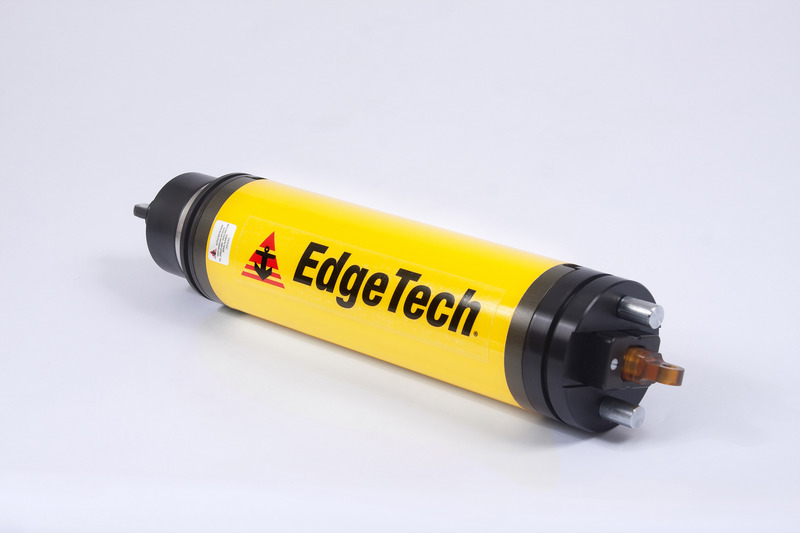 The PORT Medium Frequency Extended Life Push Off Release Transponder is ideal for deployments in coastal environments. Unique push-off mechanism provides reliable release every time. The mechanical drive off system is the best choice for deployments where mechanisms can experience growth or sediment build up. The Medium Frequency acoustic command structure is very reliable in areas where vessel traffic is common and is unsurpassed in multi-path environments. 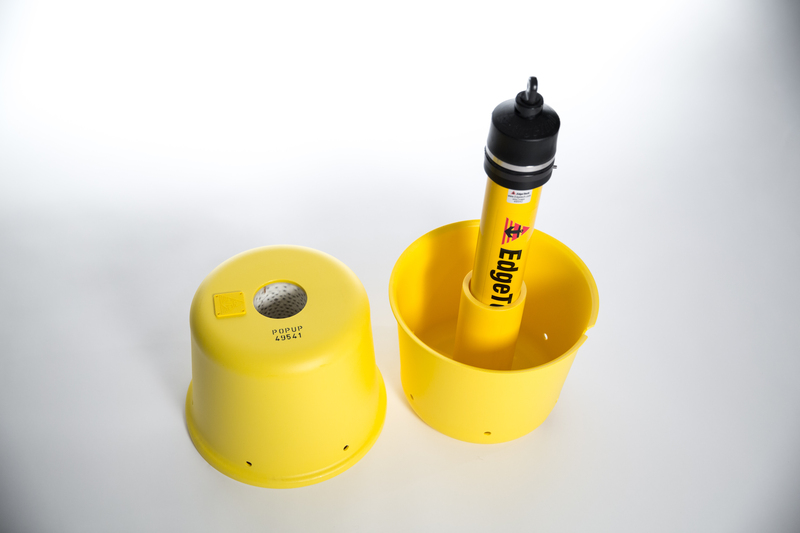 The PORT Push Off Release Transponder Pop-up recovery package is ideal for deployments in coastal environments. 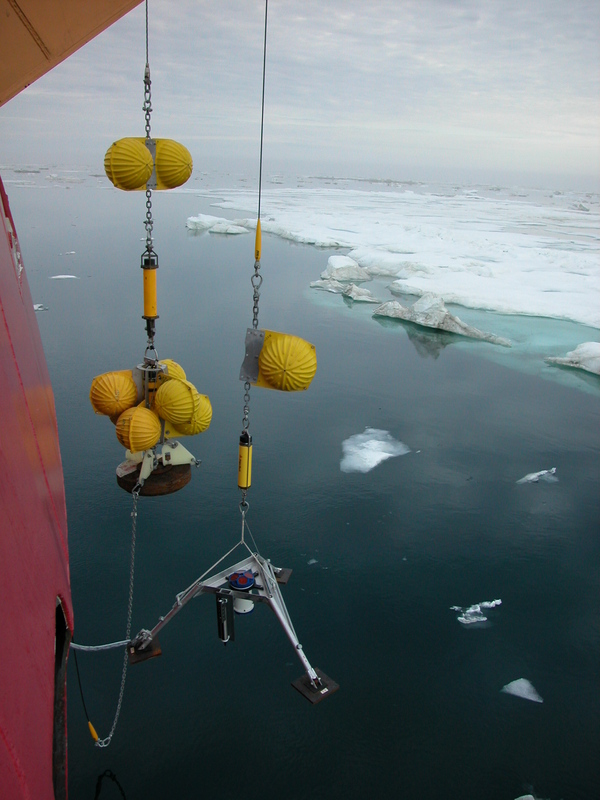 The mechanical drive off system is the best choice for deployments where acoustic release mechanisms can experience growth or sediment build up. The Pop-Up flotation package can be added to the PORT LF SD or PORT MFE acoustic releases. The canister can be outfitted with customer supplied rope (line) of various lengths. The Strong Back option for the PORT acoustic release increases release rating and lift load rating to 2,500 lbs and 3,500 lbs respectively. 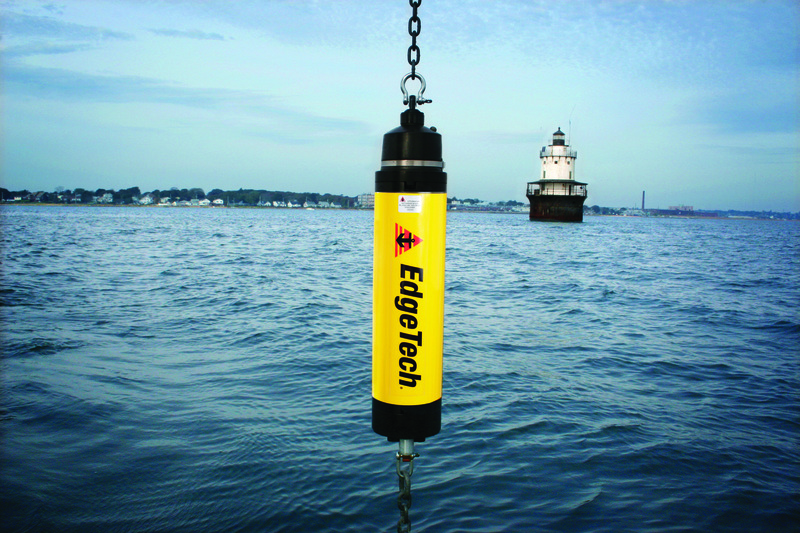 The PORT Strong Back Release Transponder is ideal for heavy weight deployments in coastal environments. The strong back portion of the unit increases lift load rating to support heavy mooring deployments. The mechanical drive off system, coupled with a load carrying strong back is the best choice for deployments where mechanisms can experience growth or sediment build up. The 8242XS Acoustic Release Transponder is a field-proven, reliable, and versatile mooring instrument. The 8242XS is made entirely of nickel aluminum bronze alloy with titanium closure hardware for very long deployments with no corrosion. Acoustic status reply includes tilt and release state. Command structure proven in the toughest acoustic environments anywhere. Many of these releases are over 15 years old and still in use.